Despite the availability of renewable sources of energy that do not leave much footprints on the environment, the major energy sources of the world still remain those of the fossil fuels and nuclear energy. The use of fossil fuels like coal, oil, and gas, together with the use of nuclear energy surely pollute the environment. Thus, we need alternative renewable sources of energy. Moreover, we still need to conserve energy even if there is an energy supply glut available to our households. Some homes are still lit by incandescent lights. Yet, the use of incandescent bulbs does not fit well with any energy saving scheme. So, if you are still using this type of bulbs, you better shift to the use of energy-saving light bulbs like LED lights. LED lights are surely more efficient than the incandescent light bulbs. 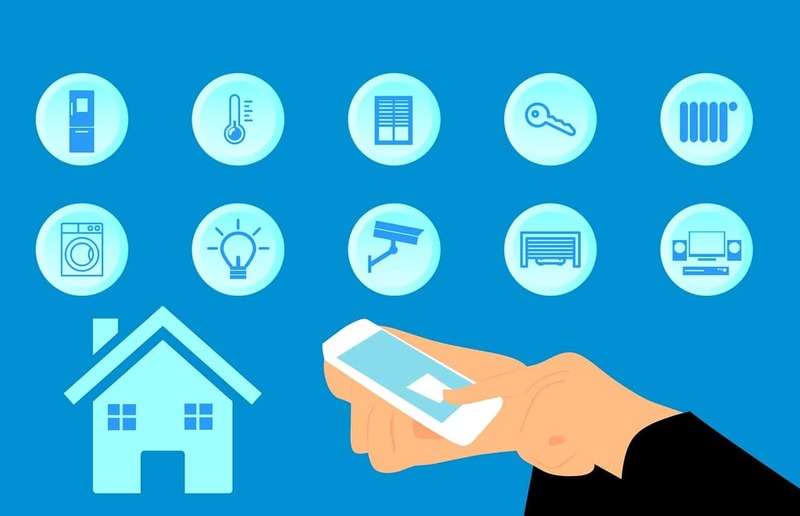 Technology has progressed to a point wherein now there are highly efficient shower heads, tankless water heaters, and timed thermostats, and smart plugs. You usually waste 40 gallons of water every day while using the shower. Hence, most experts say that you should not prolong your shower for more than 4 minutes. But if you have installed efficient shower heads, you can definitely prolong your shower and still save on your energy consumption. An efficient tankless water heater, on the other hand, could greatly complement those efficient shower heads. On average, you will save more than 22% on your energy consumption if you install a good tankless water heater. The initial cost of installing tankless water heater, however, is definitely not cheap. But you can recoup your expenses in the long run. You should also make use of smart plugs and timed thermostats. These additional devices could surely help you save on your energy consumption. 3. Make use of Chimney Sheep. Your heating system is the number one user of energy in your home, especially, if you are living in a cold place. Thus, you really need to insulate your home from the freezing cold, and make sure that not much heat gets out of your home. In this regard, you need a Chimney Sheep. This device is a woolen draught excluder that is designed for chimneys. It is positioned right above the fireplace and it fills the gap between the chimney and your room. Moreover, it prevents warm air from getting out of the chimney during cold weather. 4. Make use of EcoFlap, radiator foil, and draught excluders. You can also make use of an EcoFlap, radiator foil, and draught excluders. The EcoFlap functions to reduce heat loss. It quickly closes the gaps on your front doors, and it stays shut, especially, during windy weather. However, you should also complement the EcoFlap with a radiator foil. You can stick this foil behind the radiator. This simple device can help reduce the loss of heat by up to 50%. Moreover, you should use a draught excluder that could fill the gaps in your home’s windows and doors. Your energy saving scheme will never be complete without buying a Freeloader. It is a solar-powered charging device that you can use to charge phones, laptops, and other gaming devices. It has an internal battery that could power smartphones for 18 hours. It can also charge your PSP for 2 1/2 hours. The more devices you charge using the Freeloader, the more you can reduce your electric consumption. There are also other solar powered tools and gadgets that you could avail of. You can buy solar-powered flashlights, electric fans, and many other devices. Shifting to the use of solar-powered devices in many aspects of your household’s energy needs can surely help you decrease the cost of your electric bills.